Glenmorangie Whisky has appointed sport and entertainment agency Clifford French to activate the brand's sponsorship of the 146th Open Championship at Royal Birkdale. The Glenmorangie Whisky campaign, which will include an activation during The Open, will aim to celebrate the creative spirit of the tournament and will take inspiration from The Open's history, as well as Glenmorangie's heritage. 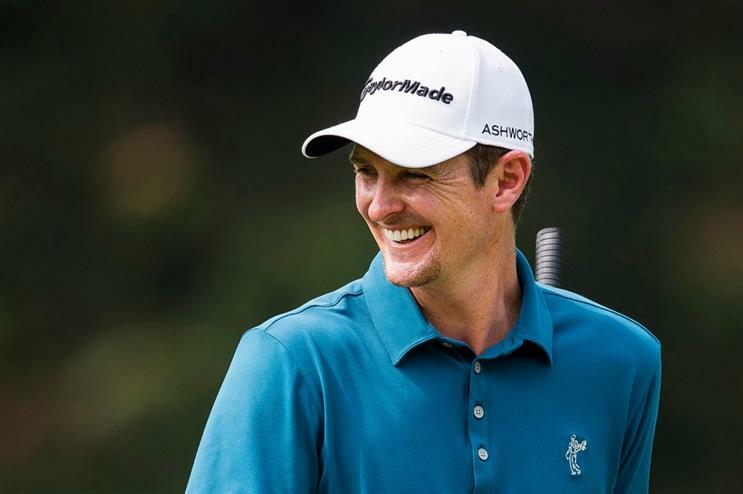 Clifford French will be working with Glenmorangie ambassador Justin Rose, who finished in joint fourth place as a 17-year-old amateur in 1998. The activation will form part of an integrated communications campaign, which will include an influencer content series, earned media outreach and talent hospitality. Julian Quintero, senior brand manager at Glenmorangie UK, said: "We’re excited about the campaign that Clifford French has developed around our partnership with The Open. The team understand the brand, our audience and the core elements within such a sport sponsorship. We have been very impressed with their understanding of the influencer marketing landscape, combined with their creative ideas around how to bring the brand and key messages to life through multiple channels." Dan French, co-founder of Clifford French, said: "We’re delighted to have been appointed by Glenmorangie to activate their sponsorship. With a clear strategy that resonates with golfers, an ambassador with a nostalgic link to the course and fantastic assets to activate, we can’t wait to get started." In October, Clifford French delivered the NFL House launch in central London.